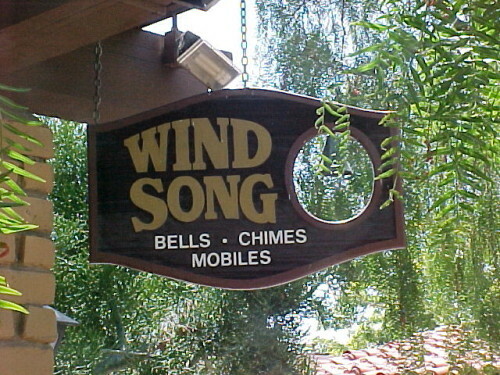 Wind Song is your online store for wind chimes, birdhouses, fountains, wind bells, gongs, and wind spinners. See our large selection of high quality and unusual items, all of which can be shipped direct to you anywhere in the USA. We can ship most items direct to you anywhere in the USA! International customers: we ship anywhere in the world! We’re open from 930am to 9pm daily. Or call us toll free at: 1 877 234 8229. Or call Swings And Things expert staff direct at 619 239 3559 during business hours.